I had always assumed that a good reader would naturally make a good writer. Not necessarily, according to Andrew Pudewa of the Institute for Excellence in Writing. Andrew Pudewa believes that the fundamental requisite for being an excellent communicator is listening to quality literature being read aloud. What do we do when we’re reading silently? We speed read. We skip over the words we don’t know. We hardly pay attention to the articles or pronouns. It is amazing what they pick up. We were given the Radio Theatre editions of The Lion, The Witch and The Wardrobe and Little Women when our oldest was four. We listened in amazement as our daughter’s vocabulary grew exponentially each time she heard the familiar stories again. As our children grow, so does their love for good literature, as well as their verbal dictionary! 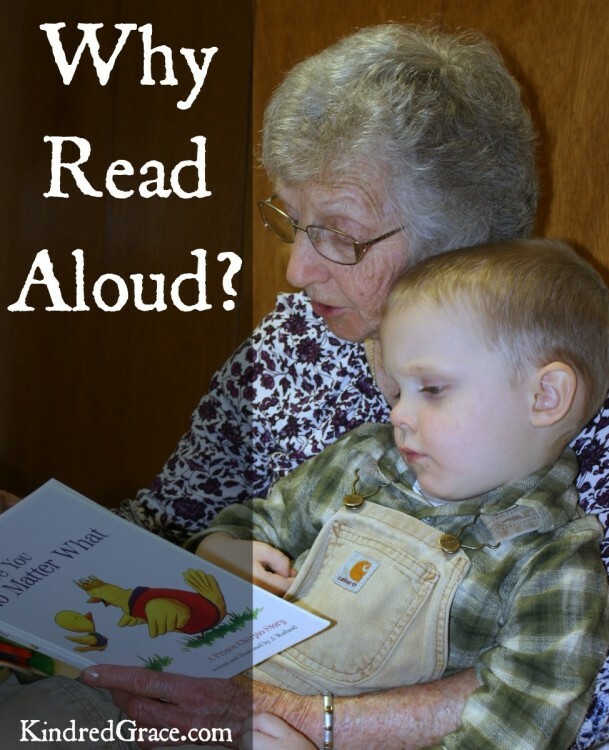 But reading aloud is not just for parents of young children. “We usually stop reading aloud when they most desperately need us to continue,” says Andrew Pudewa. Too often, we stop reading aloud to our children once they can read on their own, which is just when they can learn and absorb more than ever. My husband grew up in a home that ran on solar power. A central feature in his childhood memories is playing on the living room floor, by the light of a gas lamp, while his dad read aloud to the whole family. From Ralph Moody’s Little Britches series to every one of Gene Stratton Porter’s vintage works, my husband grew up with a sincere appreciation for the classics. And it’s a family tradition we’re working hard to preserve and pass on to this next generation. Homeschool mom Sarah Mackenzie also believes in the power of reading aloud. In 2014, she started a podcast called Read-Aloud Revival, where she shares her passion for helping parents shape their family culture around a shared love for reading. Through her podcast conversations and webinars with educators and experts like Andrew Pudewa and Adam Andrews, Sarah is equipping families around the world with the knowledge of why it is so important to read aloud. The Read-Aloud Revival podcast provides parents with the inspiration and the tools for instilling our children with a love of literature. Sarah even provides challenges to help you create a read-aloud habit in just five minutes a day. Not every family has a schedule conducive to reading aloud for hours on end each day. And not all parents love to read aloud (in fact, some downright hate it). But don’t give up hope on nurturing a new generation of bookworms just because you don’t have the hours in your day. Both Andrew Pudewa and Sarah Mackenzie endorse quality audiobooks as an ideal way to expand your children’s literary horizons beyond read aloud time. From Audible to Radio Theatre, and with resources like Loyal Books and OverDrive, today’s options for audiobooks are affordable (if not free!) and nearly unlimited. Nothing can replace storytime with dad or mom. But the way the whole family enjoys an audiobook together on a road trip can come close. 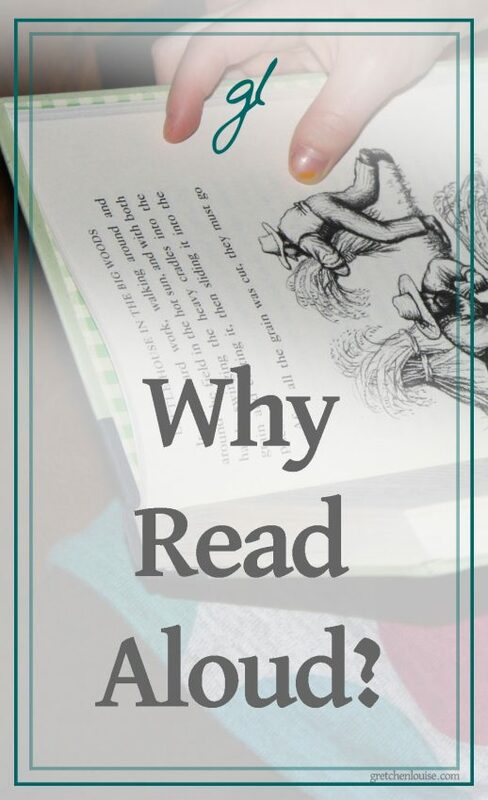 Whether reading aloud or listening to audiobooks, it’s all about creating a family culture centered around a love of good literature while fostering imagination and inspiring a “storyformed” life for the next generation. What are you reading aloud today in honor of World Read Aloud Day? Institute for Excellence in Writing: Download a free MP3 of Andrew Pudewa’s lecture “Nurturing Competent Communicators“, read “One Myth and Two Truths” about the importance of reading aloud, or check out the other free downloads including a recommended book list. Center for Lit: Download free lectures from Adam Andrews, including “Building the Perfect Reading List“. 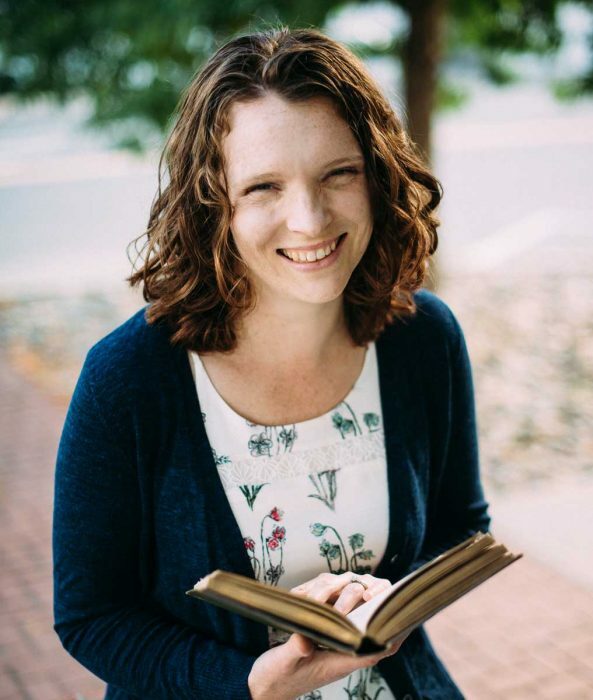 Read-Aloud Revival: Listen to Sarah Mackenzie’s podcast (don’t miss the episode with Andrew Pudewa, on Reading Aloud to Older Kids), check out her favorite book lists, and join the Read-Aloud Jumpstart Challenge. 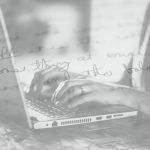 Storyformed: Sarah Clarkson, author of the new book Caught Up in a Story, is creating an extensive site of book lists, reviews, and of course, great conversation about books. Story Warren: Dedicated to fostering imagination in children, they provide (among many other resources!) short stories for children each Friday. 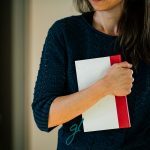 Audiobook Resources: Find my favorite sources for free audiobooks–and directions on how to download and listen to them. This is something I will have to try. When I have read aloud, my throat starts to hurt, but only because I am using an unnatural voice. This is something I definitely have to practice on, and it will probably help refine my own voice. Thanks! Wow! What an encouragement! My children readily read for themselves now, and I’ve moved to only reading their schoolbooks to them. (I <3 Mystery of History.) But after reading this, I think I need to read to them other things more!! Amen! We’ve spent hours of cozy afternoons reading aloud together over the years. Mr. Pudewa is so right. The well written literature goes through our ears and into our minds and hearts, expanding vocabulary, making good grammar second nature, and growing imaginations. Not only that, but the togetherness and the memories of shared books we love is priceless. I am so thankful that we learned the value of reading aloud to our children many years ago! Growing up one of my favorite times was when my mom would have us climb on the couch (or bed) with her and she would read, for hours. Loved! I love reading to my little ones, but they’re not quite to the point of being able to sit still for too long. My parents read aloud to me from when I was tiny and somehow I hope to read aloud to my own children. A story is always special, but it’s so much MORE special when it’s shared by reading it aloud. I know that listening to my parents read aloud – as well as listening to audio books by the hour while drawing or colouring or something – enlarged my vocabulary and inspired my imagination. Gorgeous article. Thanks for the reminder! Much Love!